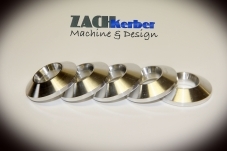 Billet machined wheel washers allow the puller to use standard tapered lugnuts. 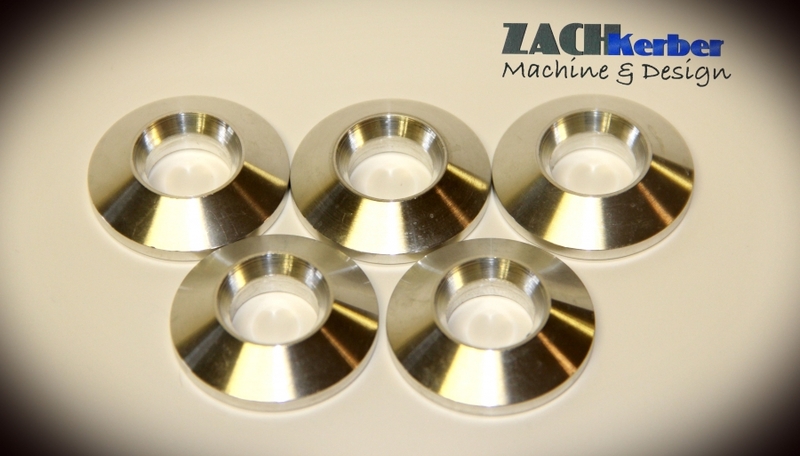 Washers are self-centering and feature a large surface area that will not tear up the nice aluminum wheels. 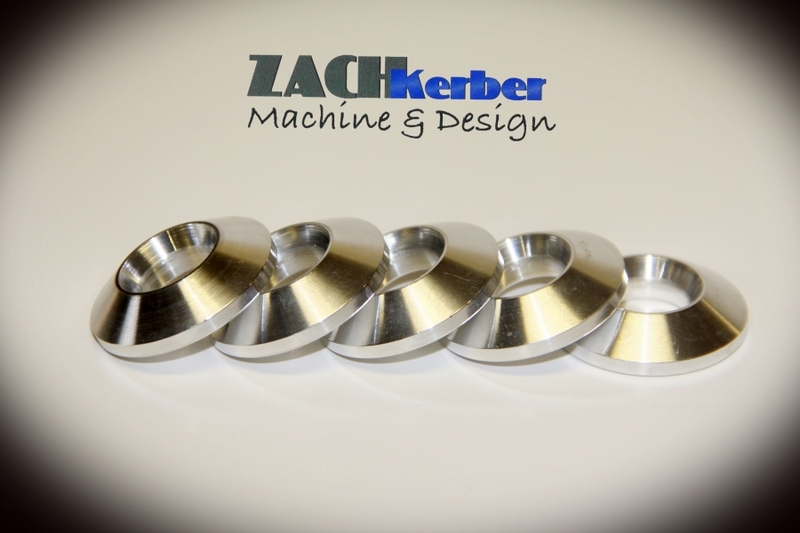 Sold in packs of 5 pcs.